Useful news and latest updated about celebrities and superstars around the world. Whilst we tend to use Auto Trader for our ‘middle of the road’ cars, the car sales website has listed something rather spectacular this week; Lewis Hamilton’s Mercedes-Benz S600 Maybach Limo. 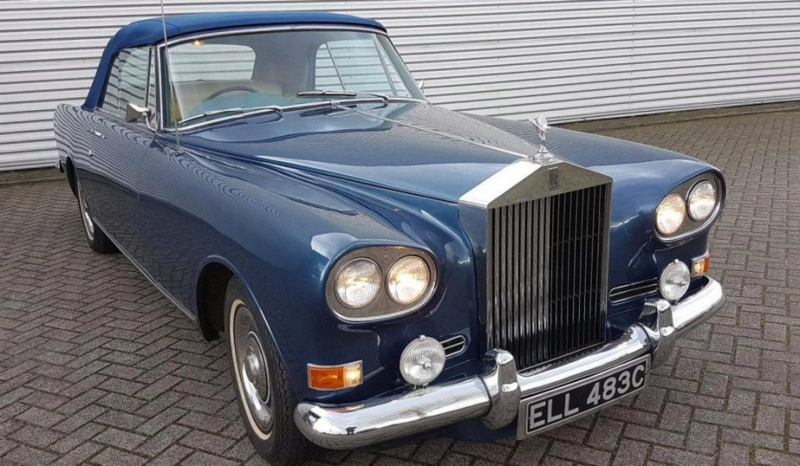 Though said to be bought for a whopping £165,000, the car is currently being promoted for £104,000, a real bargain when considering the car’s celebrity association. But, this is no ordinary S-Class, with the racing champion having enjoyed a range of optional extras. From adorning some impressive 22” alloy wheels to its sleek panoramic glass sunroof, it is safe to say that the car looks the part. In addition to exterior upgrades, the car also enjoys the benefits of a rear seat entertainment package and a top-of-the-range Burmester audio system; making the car fit for any car enthusiast. The new owner can also use the car to unwind and relax, with its cabin fitted with massage chairs, self-closing doors and privacy blinds. But, this car is not all about gismos and gadget. Under the bonnet you will find a rather boisterous 6-litre, biturbo V12 engine; one that can achieve 520bhp and get from 0 to 600mph in a mild 5 seconds. Let us know what you think; is Hamilton’s ride worth the £104,000 being asked of it? It’s been a huge week for high-profile limousines, with many details emerging over what both Donald Trump and Vladmir Putin can expect from their new rides. 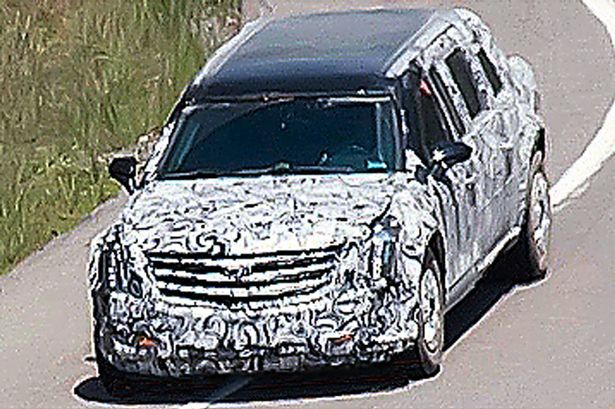 Now, North Korea’s Kim Jong Un joins the race, unveiling his spectacular limousine. Surrounded by 12 bodyguards (on foot), the limousine was rather hard to miss! Whilst Trump is renowned for his lavish tastes (once sporting a gold limousine), it appears that Jong Un’s requests are far more basic; an in-cabin toilet. “There are multiple vehicles within the convoy so that people cannot tell which one he is in, and there is a separate car that acts as his restroom” a source confirms. Apparently, the leader requires a secret restroom everywhere he goes. Though a bit of an unusual feature, when you apply some logic, it makes sense. Being a busy individual that travels a great deal, having a toilet to hand is a good idea. But, did you know that he requests his own toilet no matter how he travels? This goes for air travel as well as trains and limos. But, is there something more to this? Well, according to many, the president having his own toilet in his limo is about control, knowing exactly where the toilet’s contents is going and, in whose hands (pardon the imagery). Some believe that the toilet is to stop foreign intelligence operatives from gaining access to his excrement, not being able to determine the state of his health. “If true, it really speaks to the paranoia of the North Korean regime,” Bongino, a Former U.S. Secret Service agent says. Where a great deal of focus has been placed on the potty, we at Limo Broker cannot deny the good looks of the car. Opting for another sleek, black Mercedes-Benz, the car is stunning and surprisingly understated for such a powerful man. Let us know what you think about the Potty Limo by leaving your comments with us. 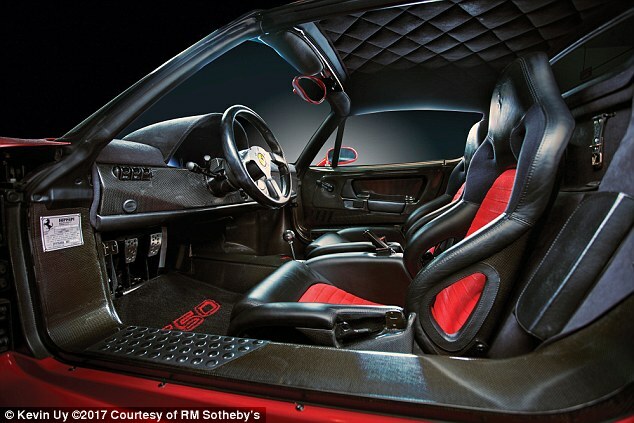 A 1995 F50 Ferrari owned by the one and only Mike Tyson is planned to go under the hammer in the US. The car is certain to make a huge sum after being owned by the WBA, WBC and IBF boxing champion. With a 4.7-litre 520bhp V12 engine, the second hand car is predicted to be a popular hit and reign in approximately $2.4 million (£1.9 million). The sale will take place on March 11th at the RM Sotheby’s Amelia Island, expecting to take this amount due to it being number 73 of only 50 created for the American market in the late 1990’s, also the 73rd of 349 built from 1995 to 1997. The sale price was estimated even before taking note of who is the current owner. Boxing world champion Mike Tyson is the second owner of the car and will definitely make an impact on the final bid. When the car was first put on the market in 1995, there was no other like it and included striking modifications to say the least. Clocking 62mph from a standstill in 3.8 seconds, the Ferrari tops a speed of 202mph. Unlike many, the car is looked at as a featherweight, this is down to the carbon fibre passenger cell. This certainly stood out to Tyson who also purchased a Ferrari 456 at exactly the same time. It also features an impressive six-speed longitudinal gearbox, complete with a limited-slip differential. With a rare 4,694 miles on the clock, the final expected sales figure of this car will definitely leave you knocked out. If you are a lover of Ferraris, head over to our supercar page today and learn more about our range of Ferrari rental packages we at Limo Broker have to offer. Equipped with shotguns, night vision goggles and two pints of blood, Trump’s presidential limo is the most secure vehicle ever made! With the last few days transforming the political landscape indefinitely, it seems the world and his wife have something to say about the Trump triumph, with Trump celebrations and protects dotted throughout the globe. While having our own opinion on the vote, we were pleasantly surprised by the news that the President is to be driven around it what has been named ‘The Beast’. With all presidential vehicles requiring beauty as well as security, Trump can enjoy a wealth of both with The Beast, weighing a whopping six-and-a-half tonne with the ability to withstand an improvised bomb explosion and a hit from rocket-propelled grenades. Trump will receive the keys to The Beast the day he takes over at the White House, with the car allegedly worth $1m. 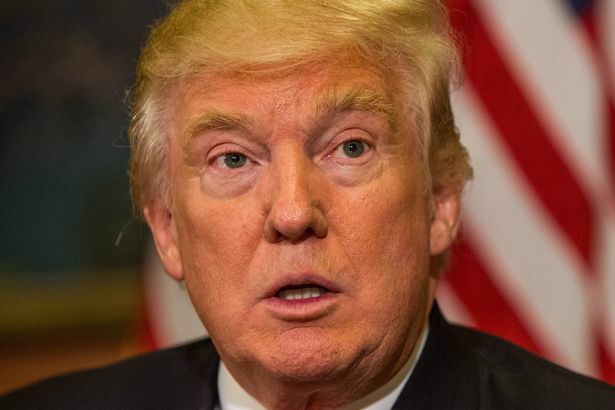 Designed by General Motors the company have fully-equipped Trump with six-and-a-half-tonnes of metal protection, with the car able to drive through a chemical weapon attack completely untouched. The limo’s fuel tank is also said to be built with security in mind, with the designers using amour-plates and special foam in a plea to prevent explosions. Let us know what you think about The Beast by leaving your comments and opinions below.